Are you worried that you could be targeted by enforcement officers because of your current status in the U.S.? Although the future of immigration policy is unknown, it looks as though concerns over those here illegally could continue to increase issues with USCIS enforcement. With an increasing crackdown and concerns surrounding immigration, there is no doubt that you can benefit from the services provided by a dedicated immigration lawyer if you believe that your immigration status could be in question or if you are currently in the midst of managing an immigration related problem. A recent study from Yale indicates that the federal government and associated agencies may begin to crack down on the immigrant population in the United States because the illegal immigrant population is anticipated to be double or even triple prior estimates. Professors at Yale University believe that the numbers currently promoted about illegal immigration, which hover between 16 million and 30 million, could be as much as three times higher than most current estimates explored. This would mean that approximately one out of every nine people living in the United States is here illegally. This raises questions about alternative policies and current public policy approaches. The open access scholarly journal, PLOS1, was the publication in which these study results were shared and demographers who have come up with other estimates have come forward to argue with the results of the study, claiming that there is no way that the numbers could be accurate. 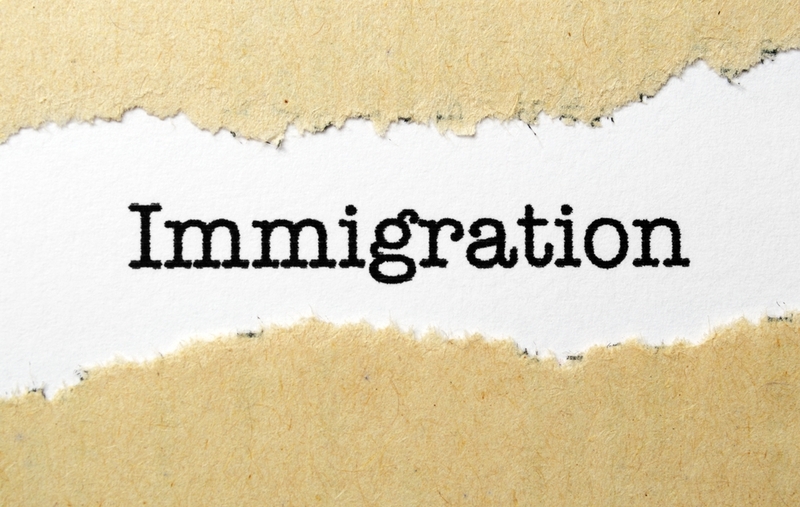 Regardless of whether or not illegal immigration has been drastically under counted, you need to gather the support of an experienced immigration lawyer if you are currently facing any challenges related to your immigration status. Scheduling a consultation with an experienced attorney could be the only way for you to chart a path forward and to get the assistance you need.